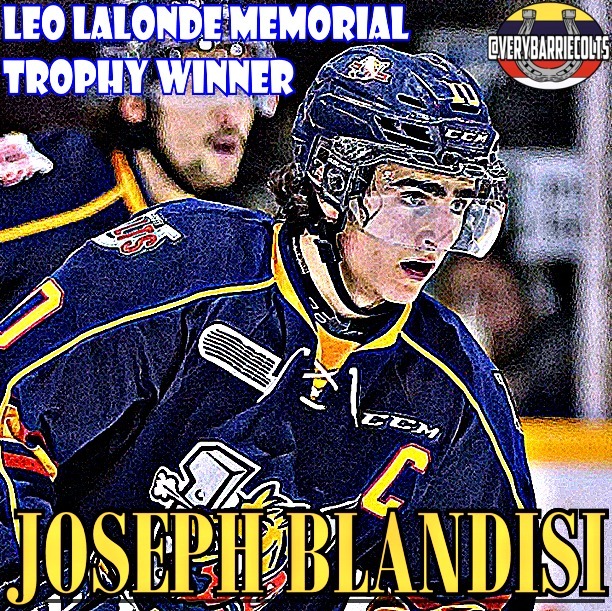 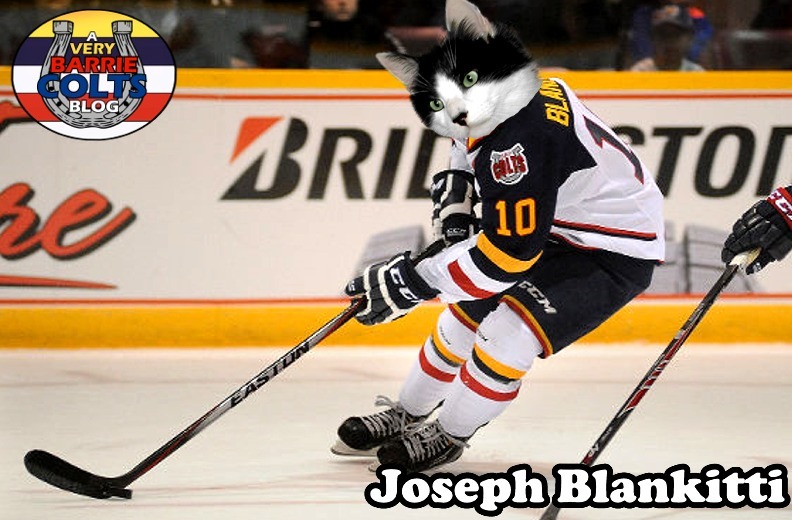 Congratulations to Joseph Blandisi on winning the #OHL Play of the Year! 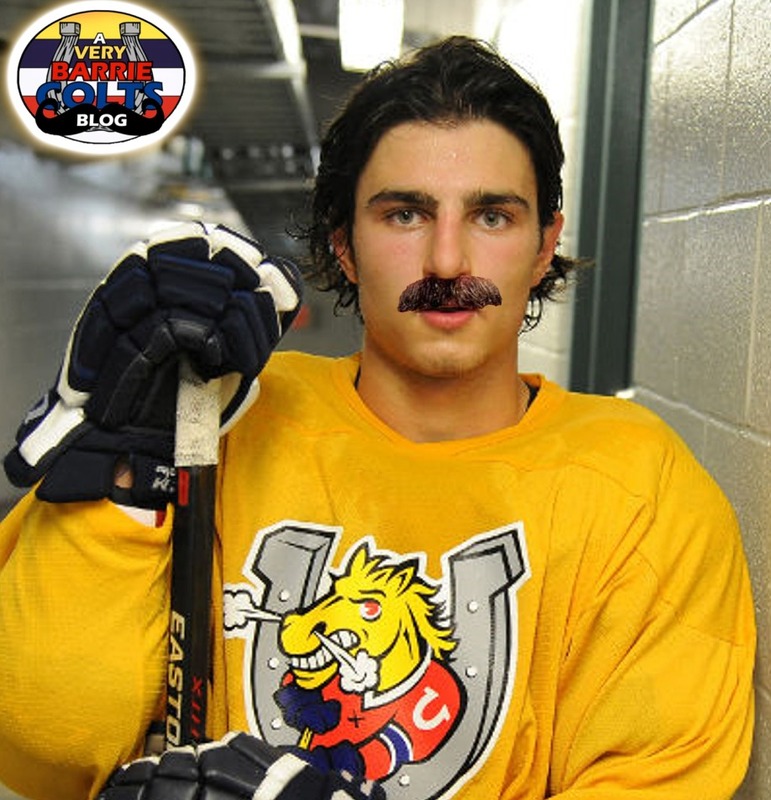 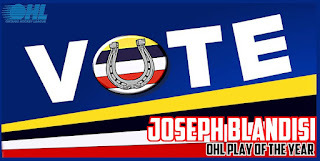 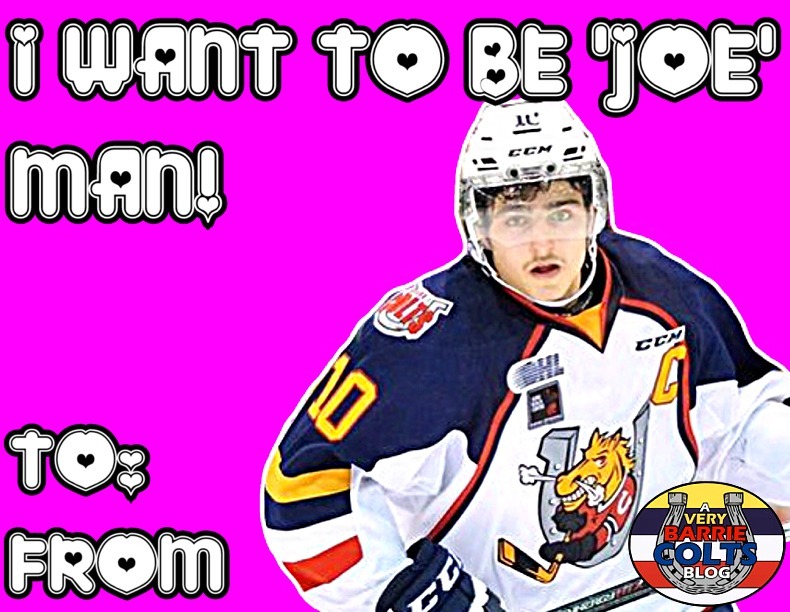 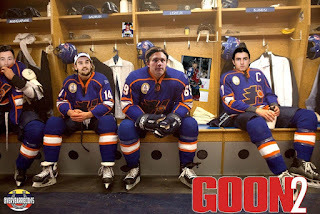 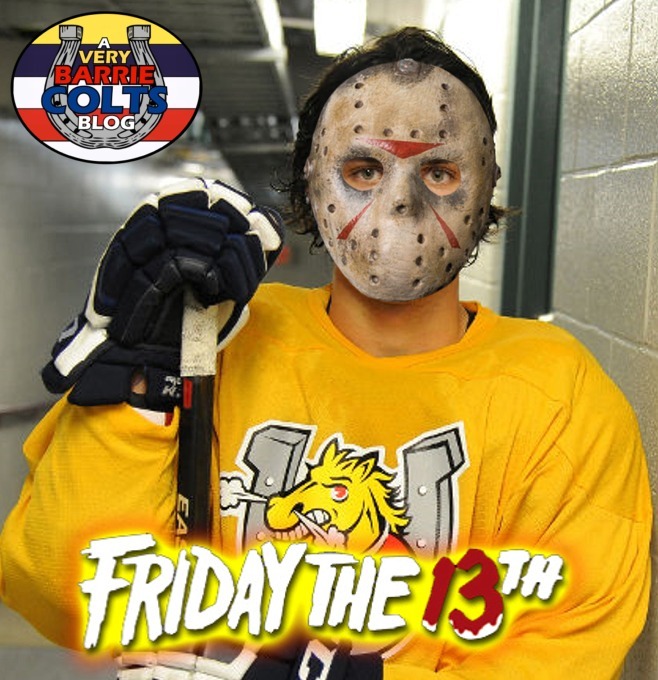 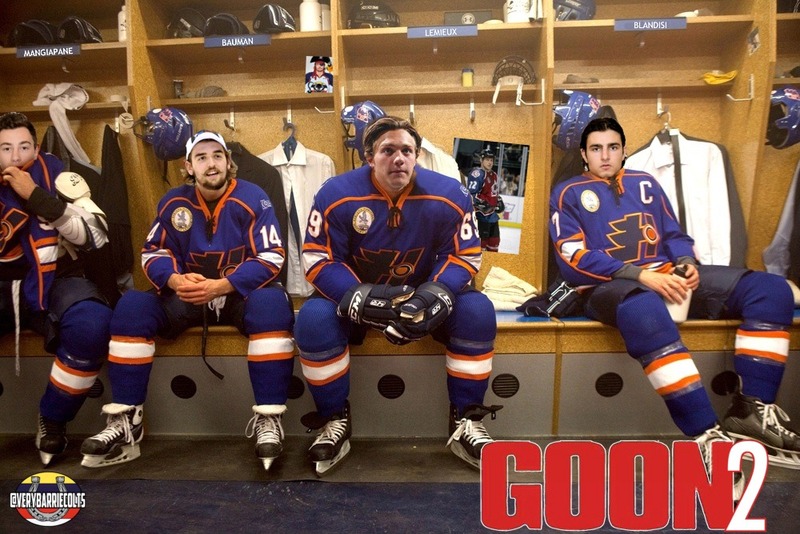 @_themagicbullet - Very Barrie Colts | A website covering the Barrie Colts of the OHL. 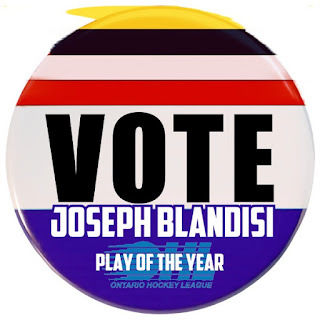 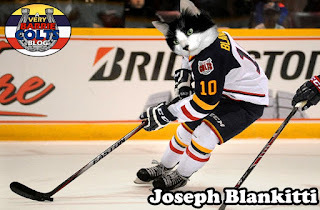 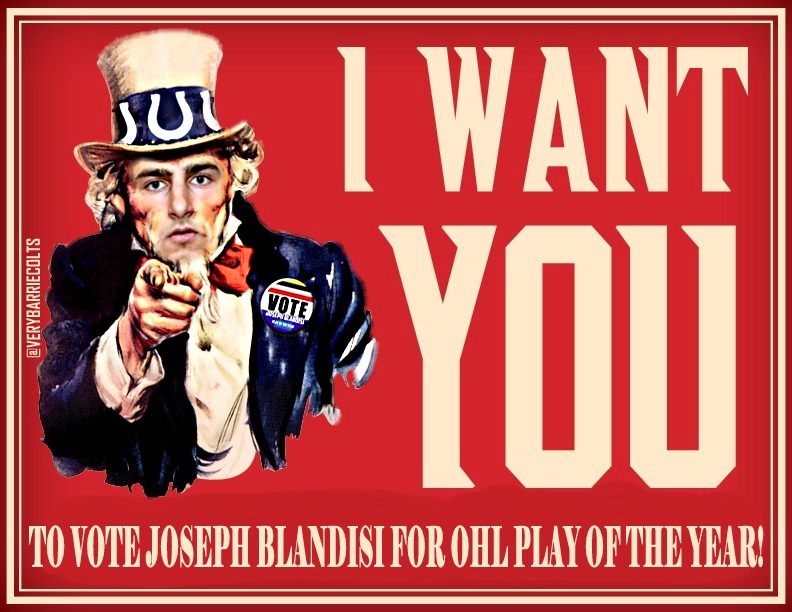 Joseph Blandisi has officially won the OHL Play of the Year vote. 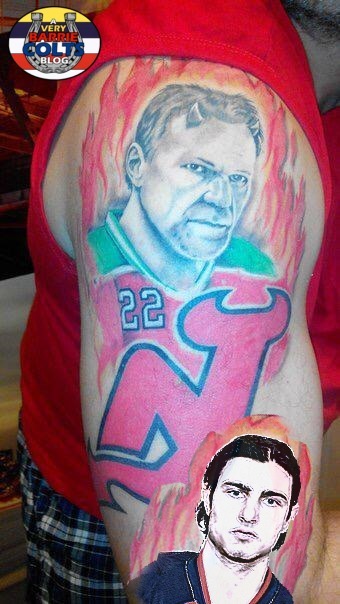 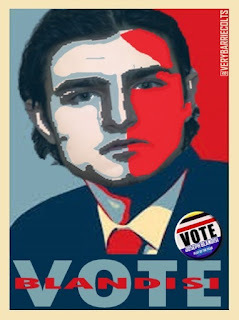 He won with 42% of the vote. 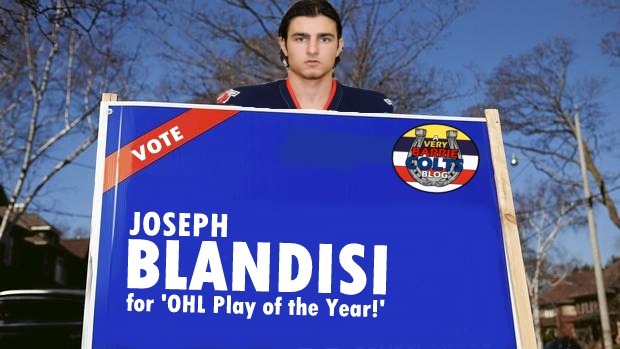 Thank you to everyone who voted for not only supporting Blandisi but for not unfollowing us for pushing the vote so hard on social media. Here is the play for those of you who may have missed it. Thank you again to all who voted! 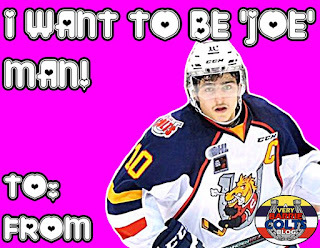 Please enjoy some of these silly photoshops we have made over the course of the vote as well as over Joseph's time here in Barrie!